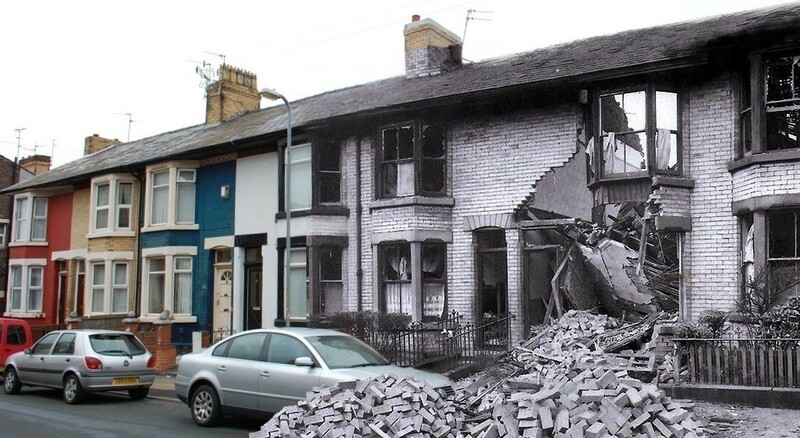 June 5th 1937. 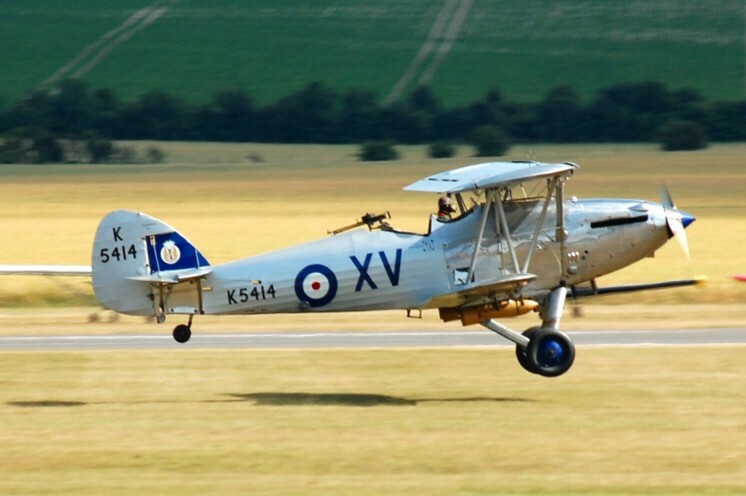 Hawker Hind K6614 was one of 11 aircraft being flown from Stranraer in Scotland to various locations, this particular aircraft heading for a base in Nottinghamshire. 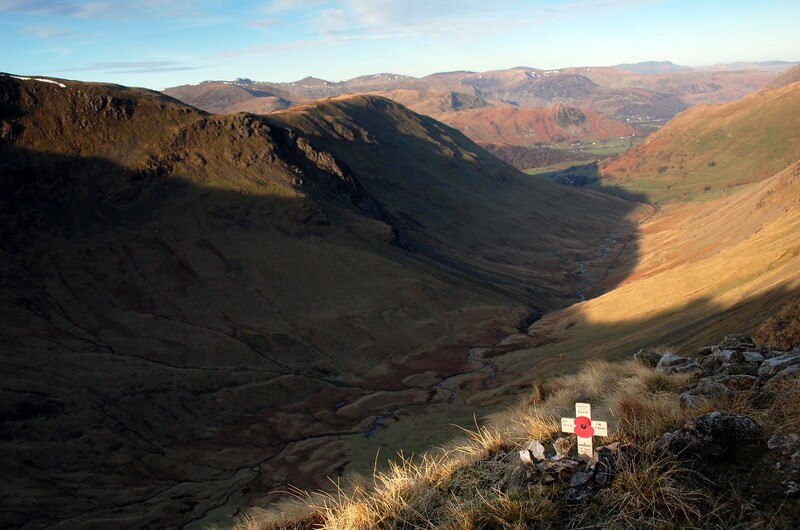 Apparently the bi-plane bomber had developed engine trouble and crashed into the crags at Threshthwaite Cove in the Lake District. 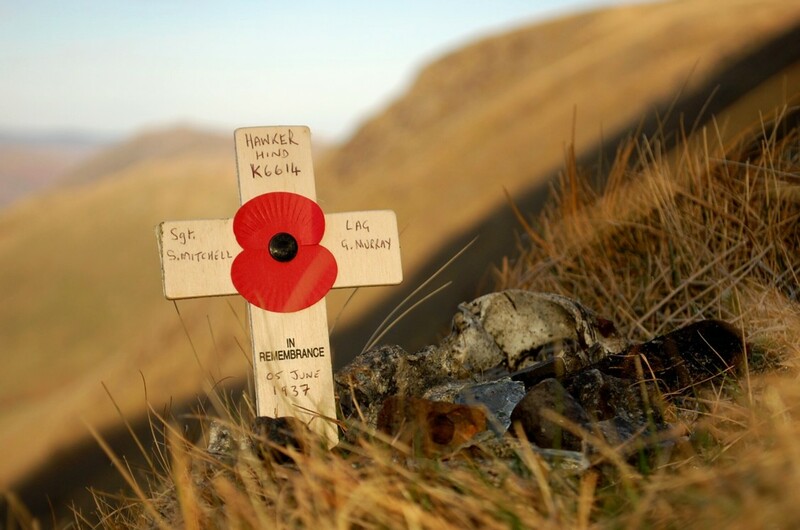 Both men on board were killed, Sergeant Joseph Mitchell and Leading Aircraftman Gerald Murray. A Hawker Hind light bomber, photographed at Duxford. 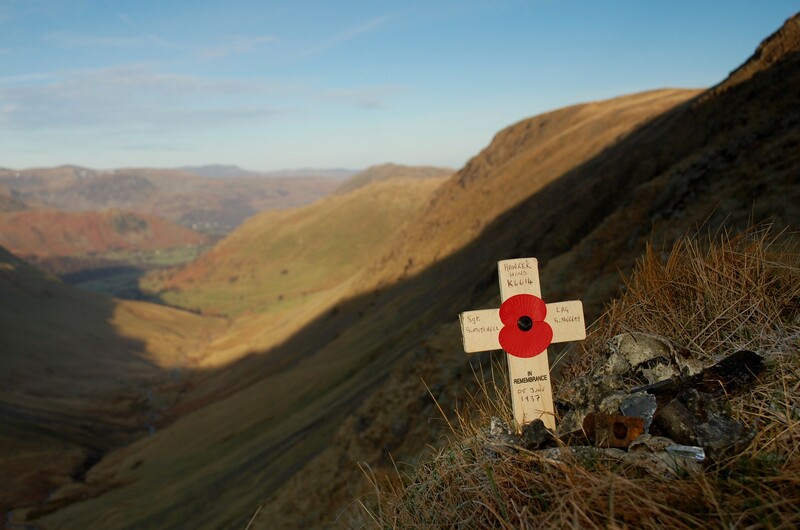 Very poignant shot with the little cross and bare hillside beyond. Yep , thats where I saw some fragments Ian , traversing across to gray fell ,whatever its called, beneath that wall ! great work nailing it down to the spot . I remember a little more if honest , big enough to see and wonder what it was . it was of course before i got into the wreckhunting thing. PS like the top photo , like all of them , but that looks really dramatic and that bokeh background really makes the viewer want more. Spot on DoF and great info, as ever..
Another great set of shots Ian. The light, the isolation of the location…..
Its not all about photography Ian, it just plays a part….. 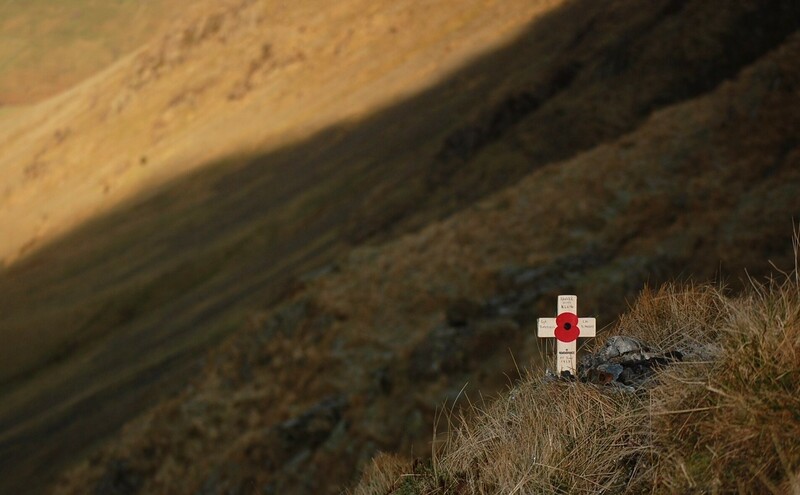 Your continued support of these "unlucky" aircrew is just superb…..
love the open space in the top shot: serves the purpose of both poignancy and demonstrates the significance of the terrain to the site. amazing beauty in this location, if it weren’t for folk like you that is all we would ever see. nice to have more than just a beautiful image. 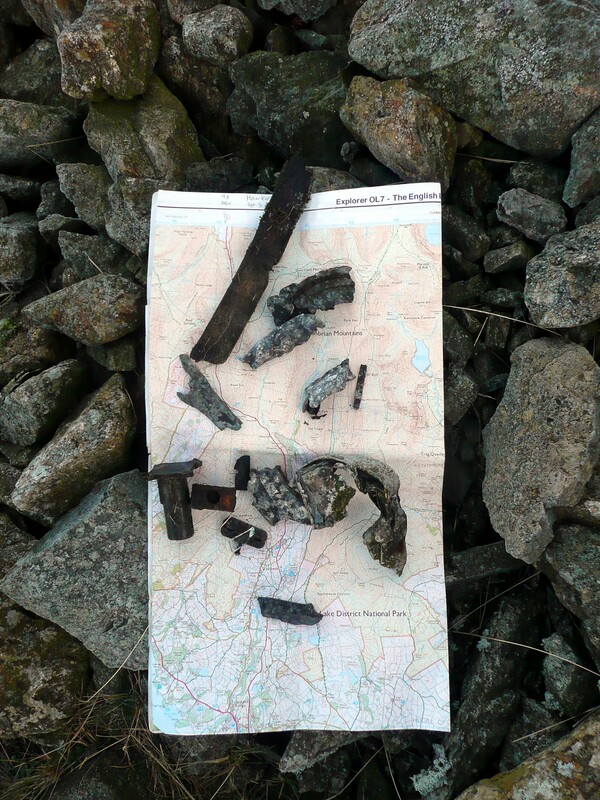 Great work Ian, both the image and finding the fragments. Vickers Wildebeest is new one on me! A lonely looking place – but beautiful all the same. Tragic story…. and great detective work as always Ian. top job with the composition and focus, Ian. Thanks for your work and infos, Ian. Nicely composed and very poignant. Gerald Murry,who died Crash is buried in St Colemans graveyard,in his hometown of Lurgan County Armagh,Northren Ireland.. 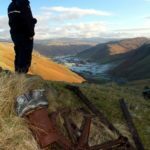 The crankshaft and oil reservoir from this site were passed over to the aviation museum at Flookburgh.